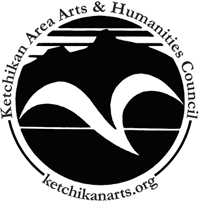 Ketchikan is renowned for its rich cultural resources, innovation, opportunity and inclusiveness, where arts thrive and artists are valued. 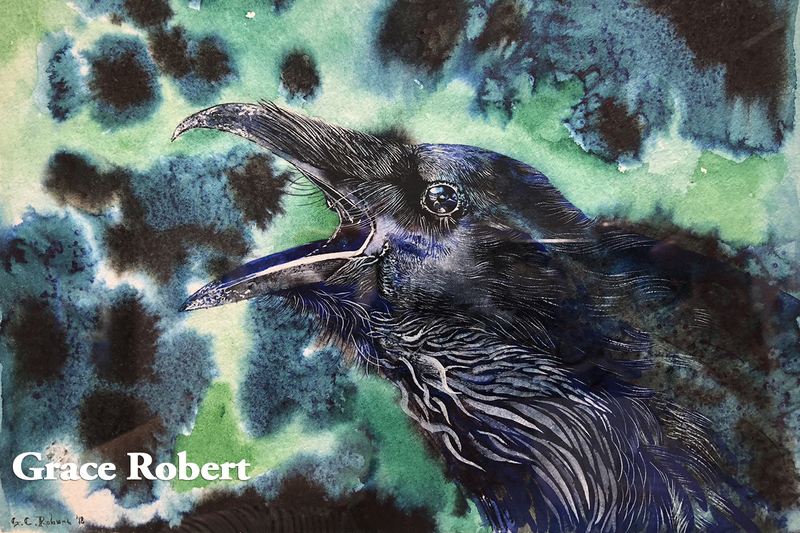 Ketchikan is fortunate to have a wide variety of outstanding art and cultural organizations that are champions of creativity, expression and community. These non-profit groups are dynamic partners in developing a sense of local pride and expanding civic engagement. 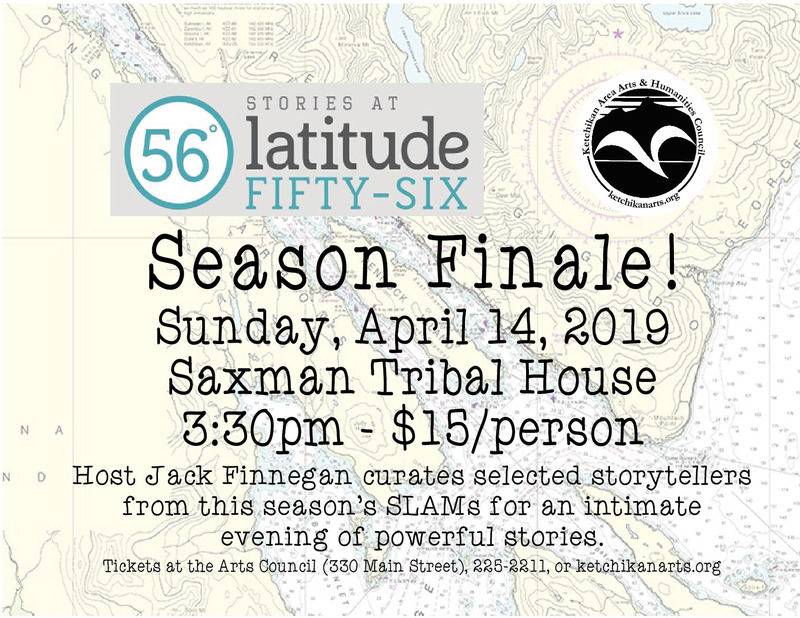 Ketchikan’s art and cultural organizations are the catalysts wherever professionals and amateurs share their talents with each other and the community. They celebrate the performing arts, visual arts, crafts, literature, and Native culture through arts education, workshops and classes, exhibitions, performances, festivals, readings and special events.